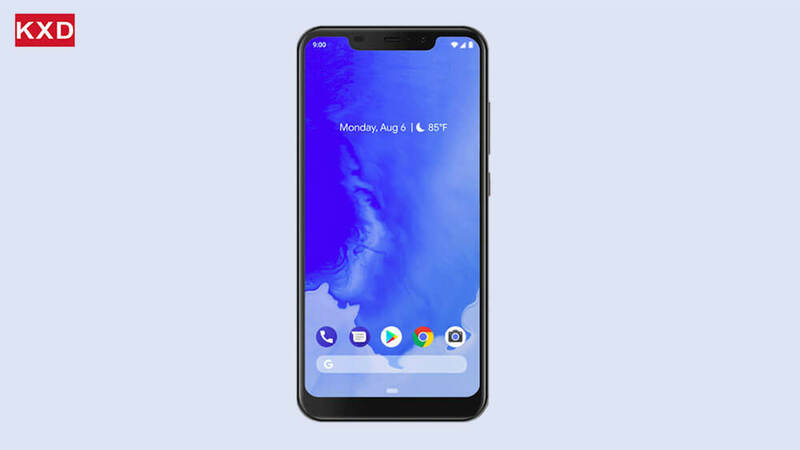 The latest Android 9 Pie, released in August, is one of the most advanced operating systems available today. It uses artificial intelligence technology to make phones smarter and faster, and can also be self-optimized according to the usage habits, subverting the concept that the phones will become laggy after use, and the experience is constantly improved. It also includes new features such as new gesture interactions, dynamic power and brightness, Slices, Digital Wellbeing, and Dashboard. However, according to Google’s October 26 data, Android 9 Pie did not appear in its Android version distribution share chart, which means that Android 9 Pie’s penetration rate is less than 0.1%. Why it’s so hard to implement the latest Android? Android users are probably wondering what is really going on with Google and the manufacturers: the update to the latest Android has always been so sluggish. The way things are right now, getting an Android update to your phone isn’t nearly as simple as Google tweaking some code and sending it your way, due to the ecosystem of Android software and hardware. The companies making the chips that power the devices need to perform tests to make sure everything still works the way it’s supposed to. Manufacturers need to check for interference with their software customizations and hardware. Last but not least, wireless carriers have to test their apps and ensure that connectivity isn’t adversely affected. Despite the complicated nature of Android update roll-out, there’s another major reason for the slow updates for Android phones. Simply put: there’s no money in updates. Most of the Android OEMs consider themselves as hardware companies, not software companies. The only measurable value of the programmers is in making the new products desirable, not supporting past sales. That causes the lack of motivation towards fast Android updates in the industry. KXD Mobile, dare to change! At KXD Mobile, software update is considered as one of the most important aspects of user experience. No matter it is a flagship or lower-end phone, KXD Mobile commits to its software updates as part of the after-sale service. Google, on the other hand, is also working hard to solve the problem of fragmentation for Android. With Project Treble, the core Android operating system will be fully separated from any of the vendor modifications that OEMs need to make. Those companies will simply be able to re-apply their code to any Android updates Google sends along. That should lead to updates arriving on your device much more quickly. According to KXD Mobile CTO, in the future KXD will increase investment in software which will enable a faster software update speed that keeps pace with Google’s release. KXD will also deepen the cooperation with global open source community to bring safer and more innovative software design for the masses. Moreover, a series of mobile phones that KXD will launch in the future will be equipped with the latest Android 9 Pie, which will bring a higher user experience.